Here at fbc, we love our kids. So we’ve dedicated a whole ministry team just for kids – fbcKids. Our goal is to make a safe, fun, and awesome environment for kids to come and hear the best message on earth – they are loved, unique, beautiful, special, chosen, and created for a purpose – God’s purpose. Through our church, it is our hope and prayer that children will become fully devoted followers of Christ. 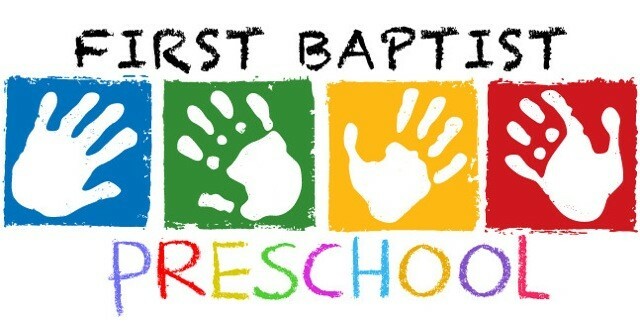 Our children’s ministry covers several different programs and includes many different events throughout the year. Be sure to check back here for more information. VACATION BIBLE SCHOOL June 17-21 There are still many needs for teachers. See Ruth Cardoza, Vickie Sandiferd or Cindy Sonnier to volunteer. 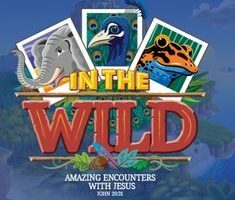 The Associational VBS Clinic is Saturday, May 4th from 9am -12noon at First Baptist Church in Lake Charles. PINEWOOD DERBY The Annual Pinewood Derby Races will be May 8th in the Family Life Center. Children 1st thru 6th grade may participate. Please see Bro. Brian for rules and guidelines to build your car. We look forward to seeing all of the creative cars. Enrollment for the upcoming 2019-2020 school year for Pre-K3-Kindergarten is now open! The non-refundable registration fee is $50.00. Please call the church office for more details 824-3271. Children’s Wednesday Activities have resumed! The activities include RA’s, GA’s, CA’s and Mission Friends. Eric serves as our Children's Pastor. Eric also works full-time outside the church and is currently enrolled in seminary. He is a loving husband and father of six. Eric is passionate about developing believers to step out of their comfort zone and pursue God by their actions, not just their words.